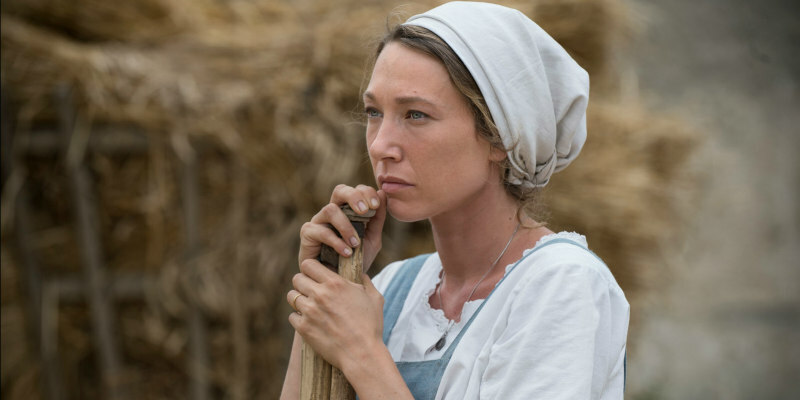 New UK trailer and poster for Xavier Beauvois's WWI drama. 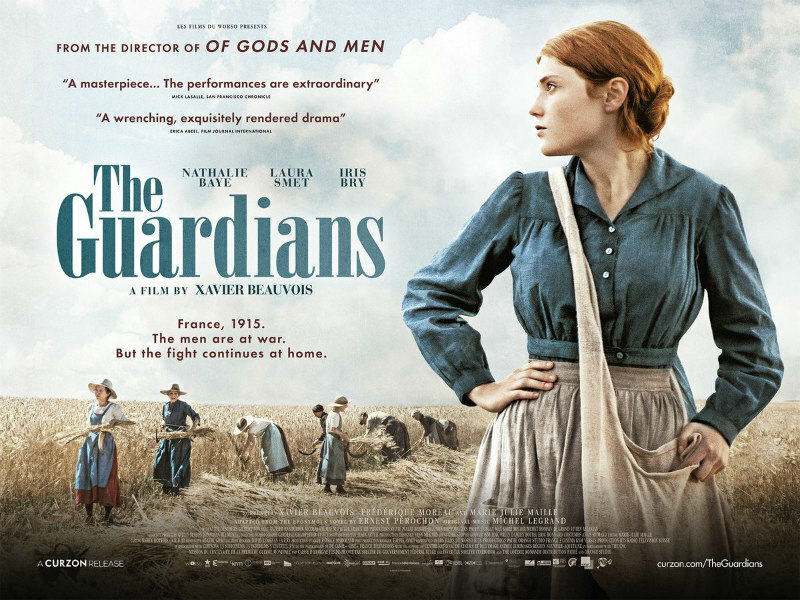 French filmmaker Xavier Beauvois, best known for his 2010 drama Of Gods and Men, returns with The Guardians, which tells the story of a mother and daughter's attempts to keep their family farm together while the men of their village are busy fighting on the WWI front. The Guardians is in UK cinemas and on VOD August 17th. Check out the new UK trailer below and let us know your thoughts in the comments section or on twitter or facebook.